Representative Sam Park is a native Georgian born and raised by a single mother who instilled in him the importance of faith, family, and hard work. Sam's grandparents were refugees from the Korean War who moved to the United States in the early 1980's in pursuit of the American Dream. Through their sacrifice, Sam had an opportunity to earn a BA in Political Science and BS in Economics from Georgia State University in 2009. He was then accepted to Georgia State University College of Law where he received his JD in 2013. After receiving a Fellowship in Civil Rights and Constitutional Law from American University Washington College of Law, Sam earned his Masters in Law in 2014 with a specialization in law, politics, and legislation. In December 2014, Sam’s mother was diagnosed with terminal cancer. Through her fightagainst cancer, Sam learned firsthand the importance of having access to healthcare. 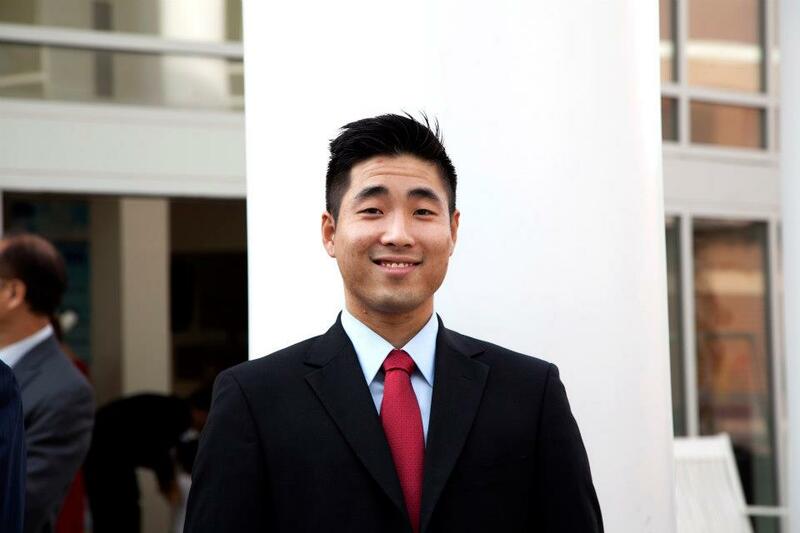 On a platform of expanding Medicaid to ensure access to healthcare for all Georgians, Sam ran for office as a first-time candidate in 2016, and unseated a three-term Republican chairwoman with a grassroots campaign to become the first Asian American Democrat and first openly gay man elected to the Georgia State Legislature. Sam's commitment to serving others and passion for good public policy have been driving forces in his professional and political career. During law school, Sam spent two years with the Health Law Partnership, a medical-legal partnership that provides pro bono civil legal services to low-income families with children who are seen at Children's Healthcare of Atlanta. Sam also worked as a bankruptcy litigator helping families in financial hardship fight foreclosure, repossession, and garnishment. During his first term as a legislator, Sam introduced comprehensive civil rights legislation, co-sponsored legislation to expand Medicaid in Georgia, and defeated discriminatory legislation targeted at minority communities. Sam currently serves as a Deputy Whip in the Georgia House Democratic Caucus, and as Vice-Chair for the Gwinnett State House Delegation. With your contribution, we can support leaders like Rep. Sam Park to make progress in Georgia. 2020 is right around the corner. Together, let's build a new majority to put people before politics, hold politicians accountable, and move Georgia forward.